My name’s Gary Burger. I’m a lawyer of Burger Law. I’ve been honored to represent the family of suicide victims in medical malpractice cases in the past, and we have cases currently involved in this. Suicide, it’s a tragedy. It affects thousands of Americans every year. Nearly every family in America knows someone or has a friend or family member who’s been affected by suicide. Sad, sad thing, it’s sad all the way around. When mental health professionals are involved in the care of a patient, and they don’t perform an adequate suicide assessment and document in their notes and take actions to counsel against suicide, prevent against suicide, diagnosed the co-morbid conditions with suicide like psychosis, anxiety, drug addiction that can contribute to the decision to do suicide, not listen to calls for help, not assess whether someone has a plan or an imminent plan or an imminent desire to do that, take action, don’t do contracts for prevention, don’t admit folks in the hospitals, don’t talk about a holistic way to manage the sad condition of depression, don’t properly administer drugs, don’t properly monitor drugs, prescribe too many drugs that affect each other and lose the efficacy of the drugs. When those things happen, sometimes the medical professionals are at fault for contributing to that death and we’ve been very successful in claims for that. Sometimes they’ll admit them to hospitals where adequate suicide watches aren’t done. If you are on a Q15 suicide watch and a Q30 self-harm check and you’re not being checked that much, we had a malpractice claim exactly like that against a local hospital where our client is dead for five hours before she was found with a rigor setting and blue lips, and she was supposed to have been checked every 15 minutes. So, if you have a malpractice or wrongful death case and you have questions about the adequacy of care that your loved one received, please call me. We’ll discuss these claims confidentially, and I’ll be able to quickly assess those, and we have the experts and resources that are at our disposal to evaluate and quickly turn around your case, let you know whether we think you have a case. 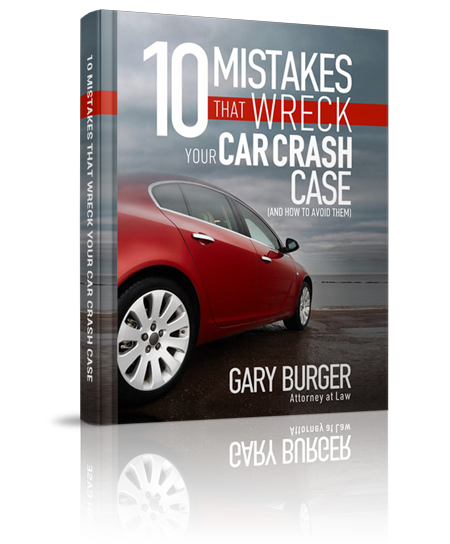 If you have a question about the medical malpractice lawyers at Burger Law, my name’s Gary Burger. I’m at 314-542-2222, [email protected] or you can visit our website and contact us through that at www.burgerlaw.com. Thank you.